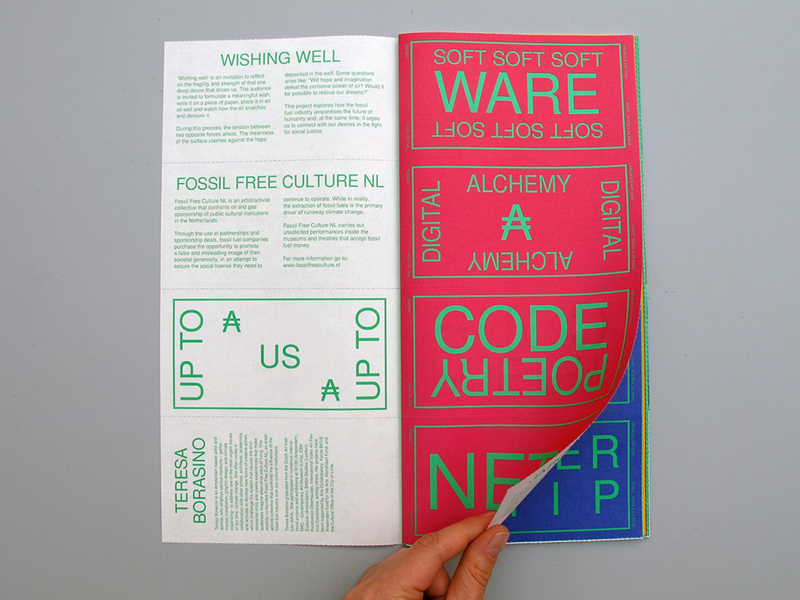 Twin sisters Janna and Hilde Meeus work together as graphic designers under the name of Meeusontwerpt in a studio based in Amsterdam. 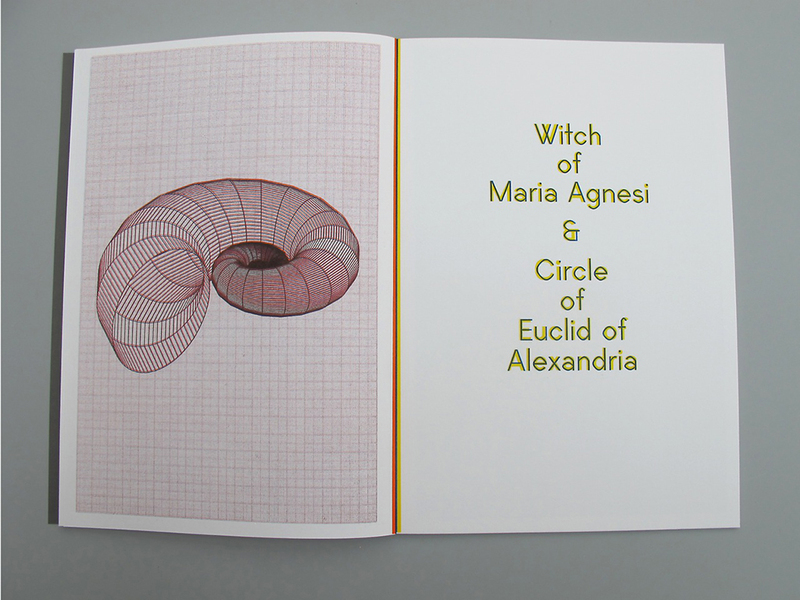 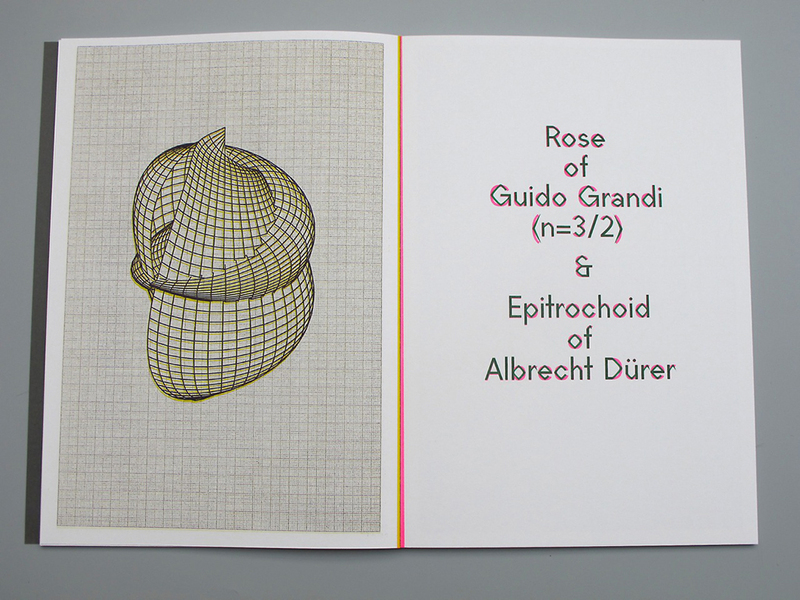 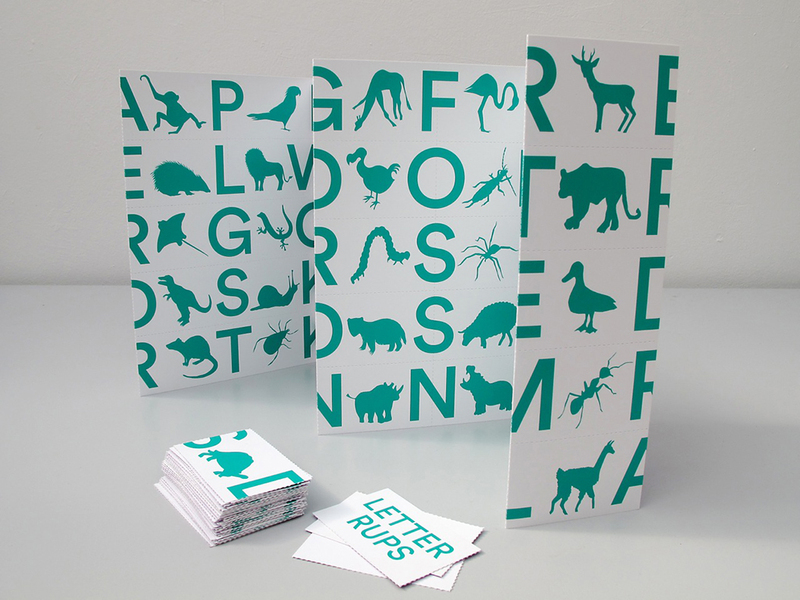 Their work is characterized by an interest in language, characters, typography, zig-zag folding, perforation, (mis -) print and games. 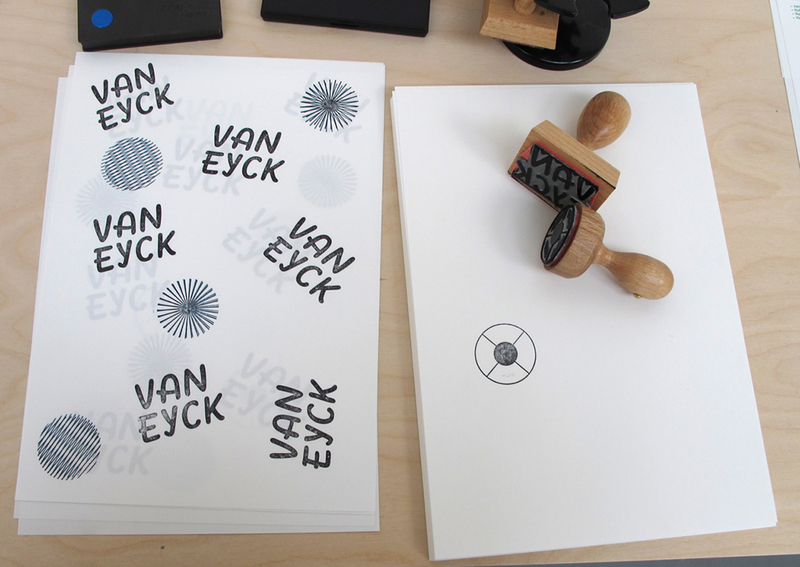 In 2013 they designed a new corporate identity for the Jan van Eyck Academy in Maastricht, based on the hand-painted letters of an old house painter of the Academy and combined with test circles. 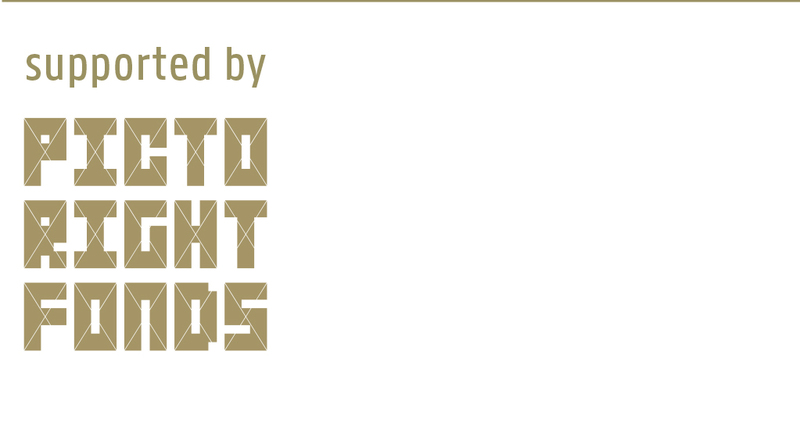 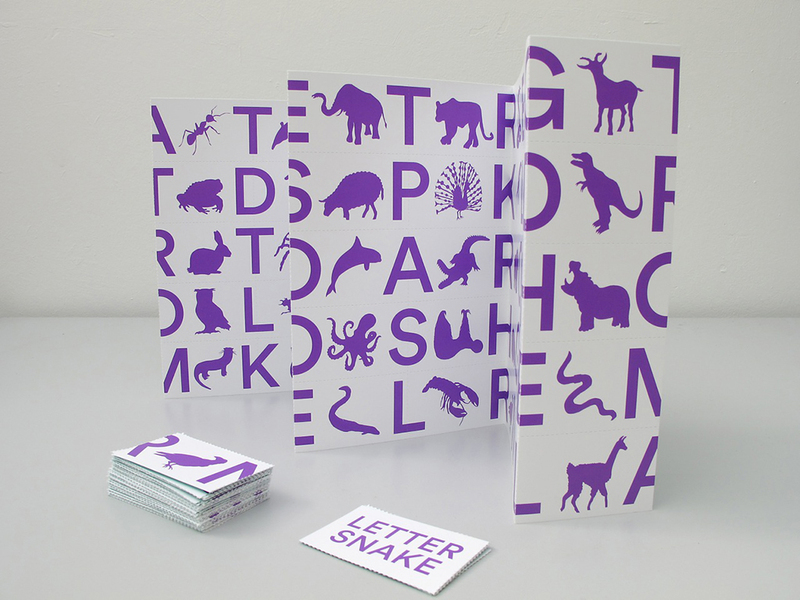 In 2015 they made their own game, Letterrups (Letter Snake), which consists of 47 cards with initial and end letters and animal silhouettes. 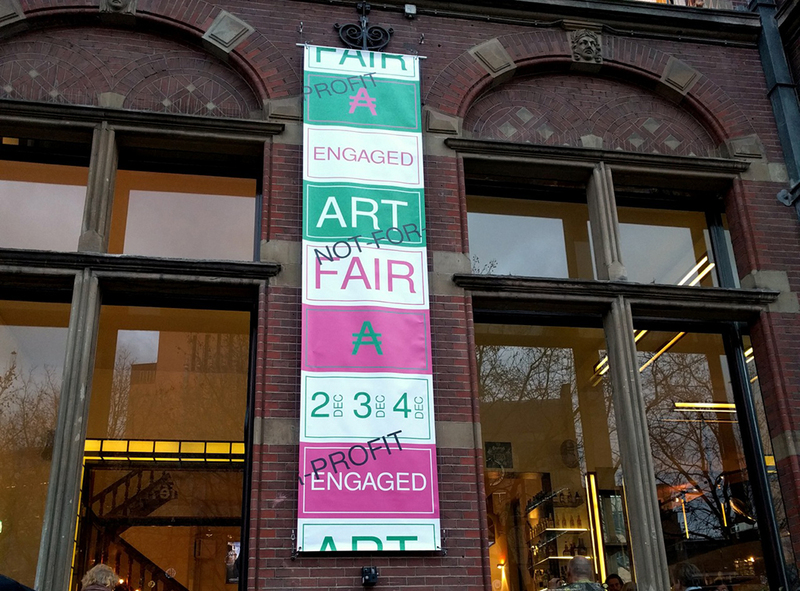 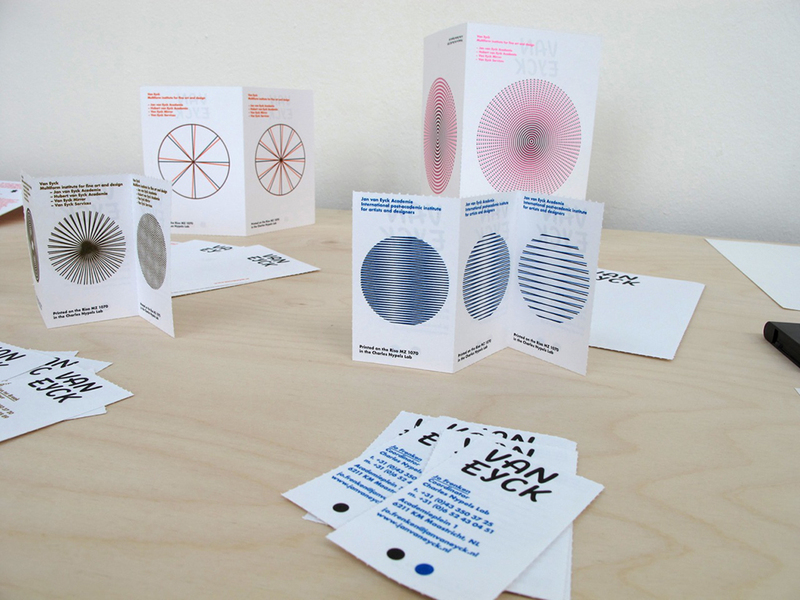 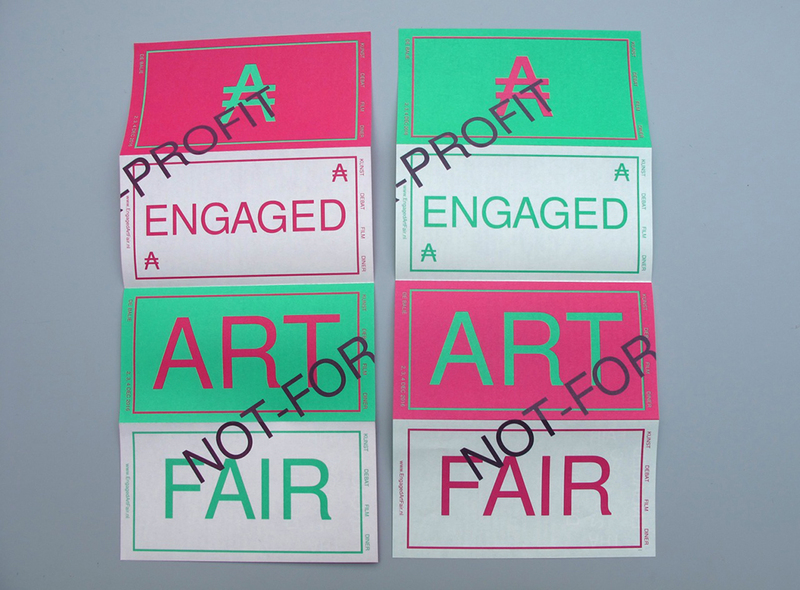 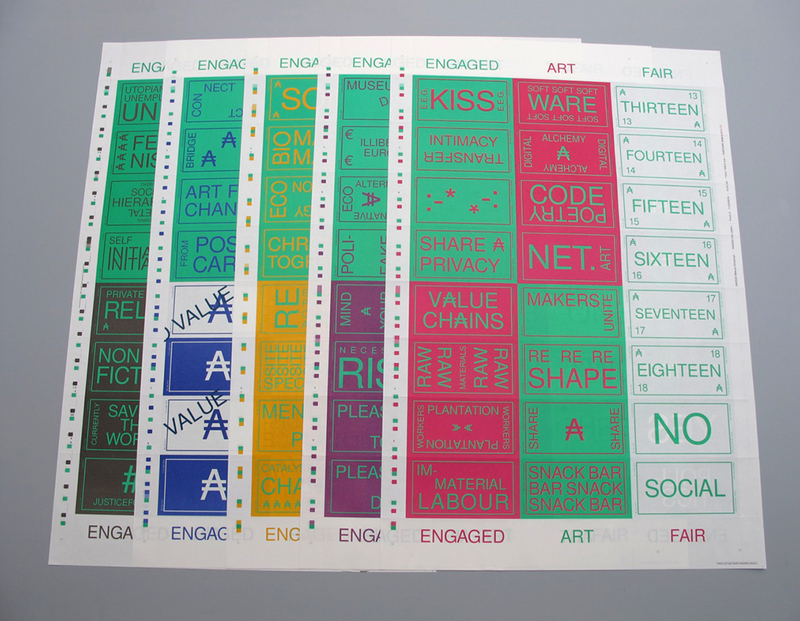 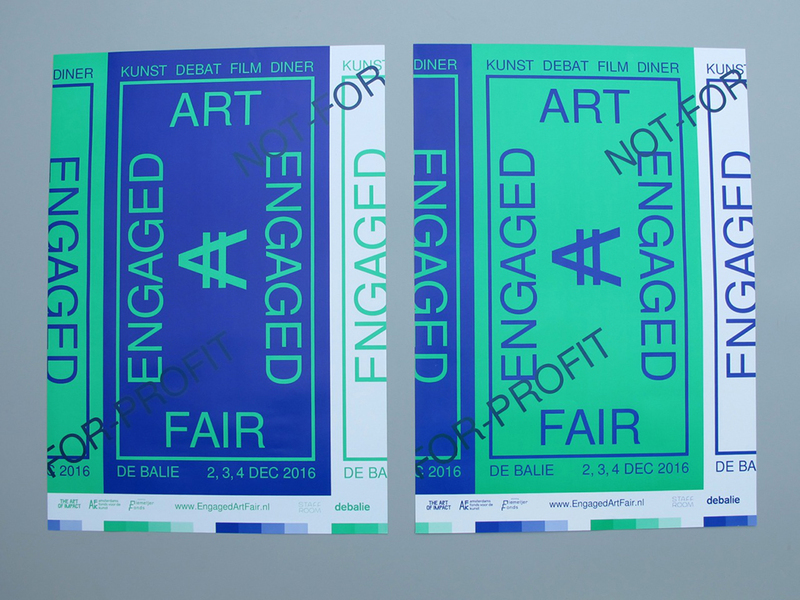 In 2016 they provided a design inspired by banknotes at the Engaged Art Fair in the Balie in Amsterdam. 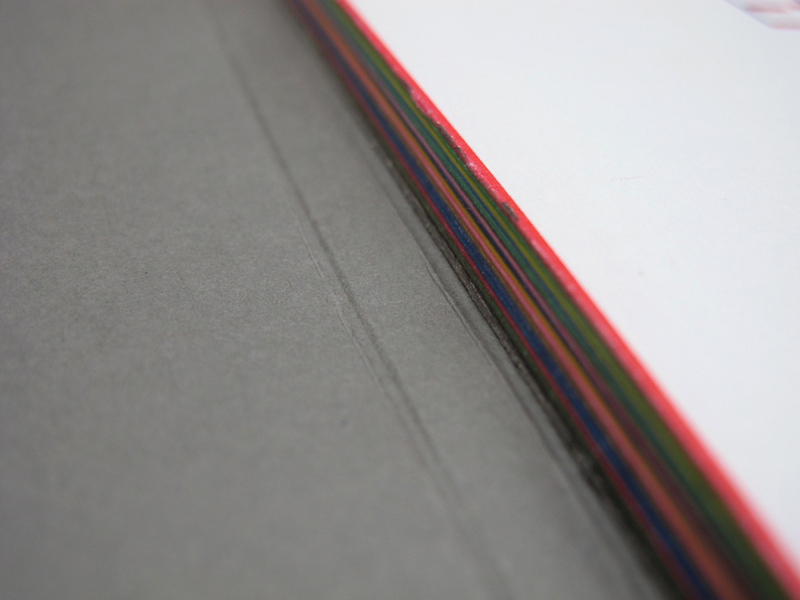 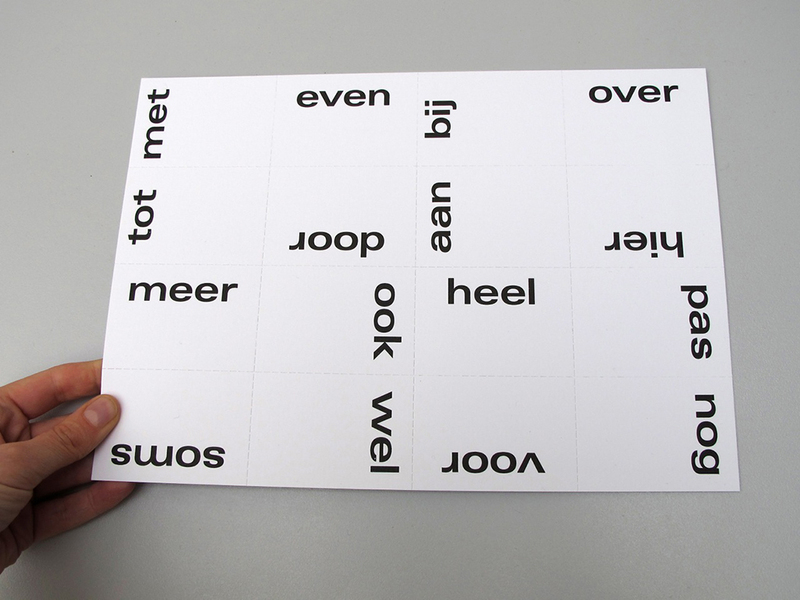 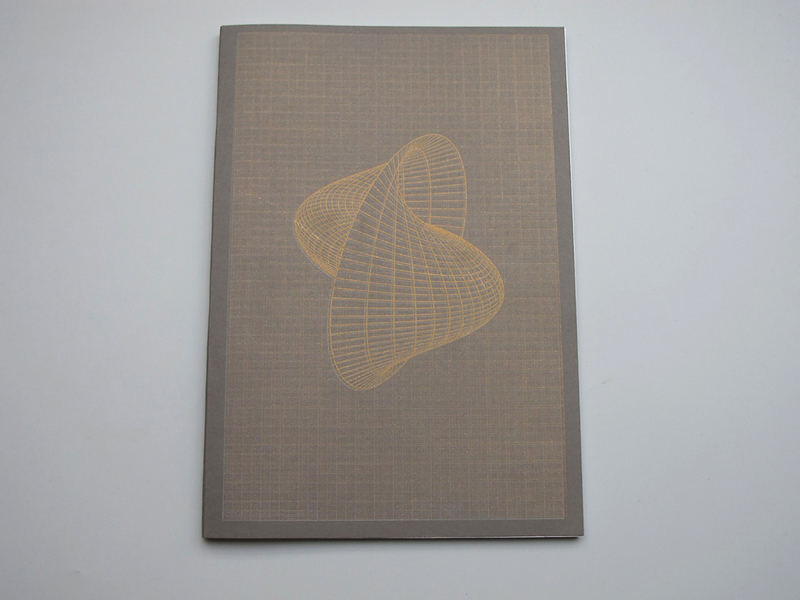 Janna Meeus studied graphic design at the St. Joost Academy in Breda (2002) and after that did the master Workshop Typography in Arnhem (2004). 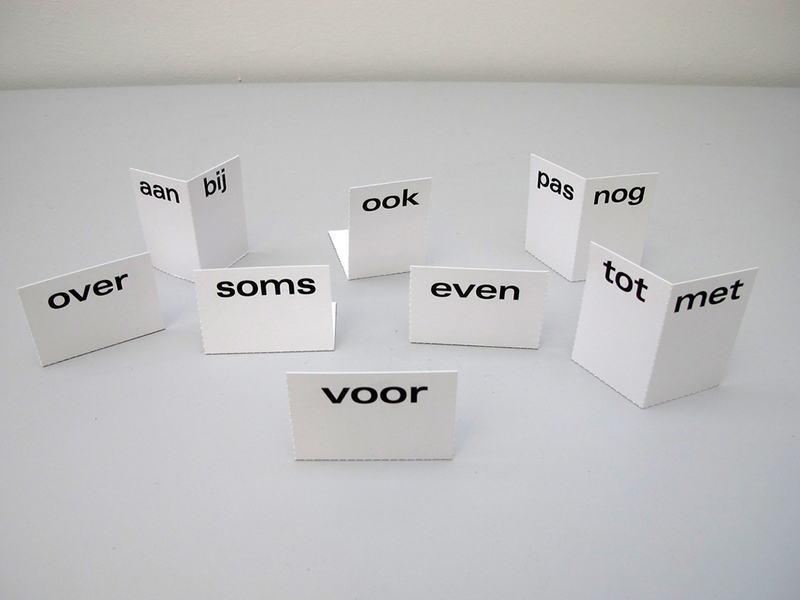 Hilde Meeus graduated in Dutch Literature at the University of Groningen (2002) and then studied graphic design at the Gerrit Rietveld Academy in Amsterdam (2006).